The Nikkor 35/1.8 was announced on February 8, 2009. The filter thread size on the Nikkor 35/1.8 is 52mm, which means you’ll want to be looking at optional 52mm filters. 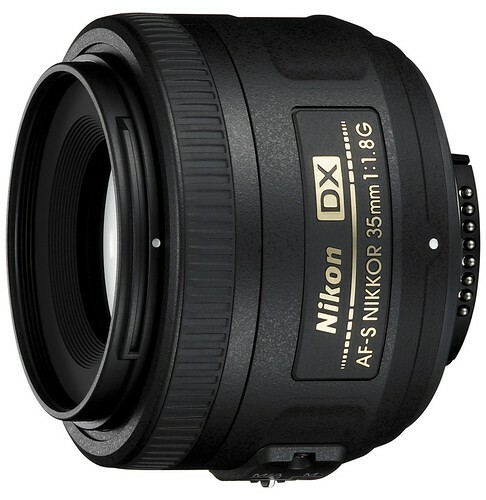 Official Nikon 35mm f/1.8G page at Nikon USA and Nikon Imaging.